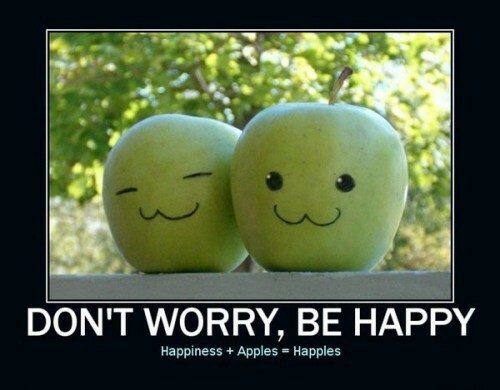 DON'T WORRY,BE HAPPY. . Wallpaper and background images in the बिना सोचे समझे club tagged: random funny cute picture cool. कोट्स about backstabbing and ex-friends.